Our mission is to enhance student learning by investing in extraordinary enrichment opportunities that impact student learning and heighten the academic excellence of the students in our community. Projects that we fund must go above the standard curriculum with an emphasis on STEM learning and 21st Century guidelines. 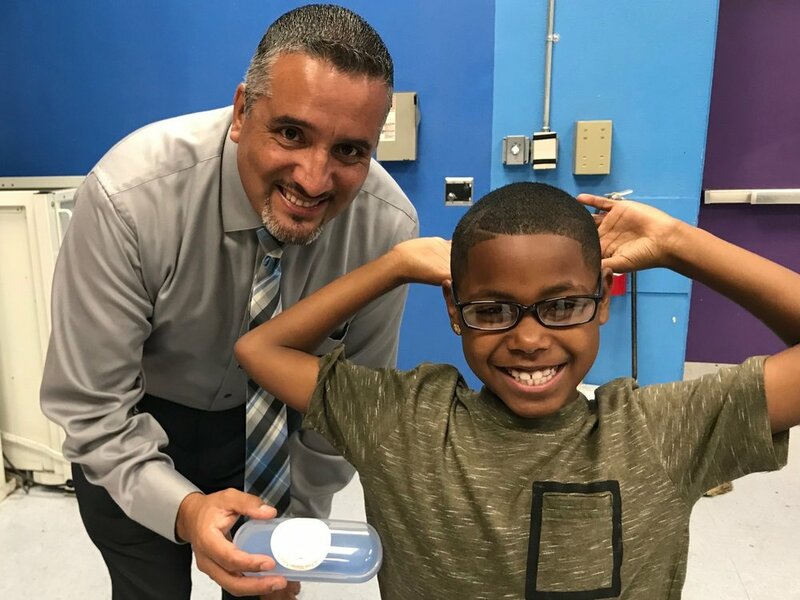 "The Lawndale Elementary School District Educational Foundation Grant provided students a unique learning experience. Some students have a newfound interest in robotics and programming. All students improved their thinking and programming skills. It’s wonderful to hear students say, “This is so fun!” not even realizing how much they are learning and growing." Since inception, the Foundation has raised and given back over $300,000 to support projects and activities that enhance student learning. Founded in 1999 and incorporated in 2001, the Foundation has proudly served Lawndale students for over 19 years. Many of the programs that we fund are reusable, which continually impact generations. The Foundation provides funding for projects and activities requested by Lawndale Elementary School District employees. Requests can be made in April and May for projects and activities for the following school year. Additionally, the Foundation provides funding for larger projects, including Vision to Learn (vision screenings) and Reading Partners (literacy program). We prioritize funding for Science, Technology, Engineering, and Math related projects. These projects include robotic kits, 3D printers, math materials, and tablets/computers. Art and History education is enhanced through the funding of large-scale performance art projects and immersive field trips that broaden student exposure to a diverse array of experiences. The Foundation works to support LESD's music program by providing funding for new instruments and materials that enhance students' harmonious abilities. Lawndale students are exposed to unique health and wellness experiences, which have included culinary arts, gardening, meditation, and yoga.